Our rental service will keep you on the beach and out of a sales office! It’s fast and easy with our service, and there is no credit card required! beach and not on the phone! Daily, weekly, or monthly, we have a package for any budget! Get ready for some of the best travel rates around. Renting a car to get around the island or to and from the airport isn’t always easy. However, thanks to our car hire in Honolulu, you can rest assured that you’ll be able to get where you want to go, all for a great price. Our discount car rentals offer clients some of the best rates that you’ll find anywhere. 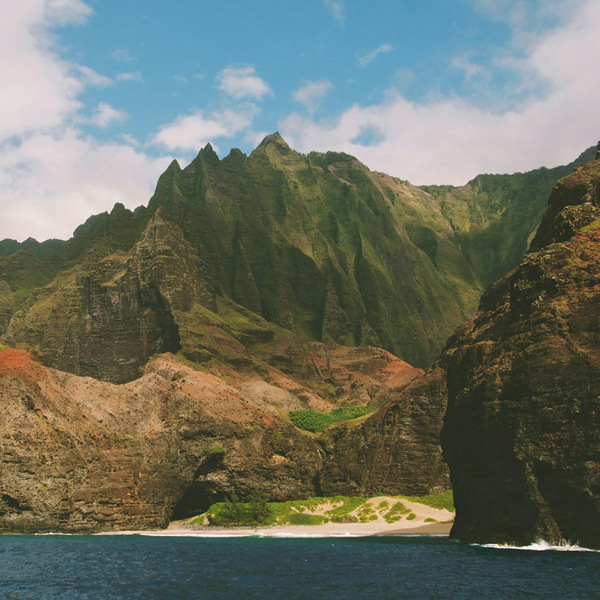 Your money should be spent on having a great time in Hawaii, and our economy car rental company in Honolulu wants to put money back in your pocket to do just that. Our goal is to accommodate the needs of every customer, which is why we offer great rates and customer service to everyone that books with our car hire. Take a look at our rates, discount car rental options, and duration of rental options as well. We’re positive we can help you get behind the wheel of a rental car that safely gets you where you want to go while vacationing in Hawaii. Our rates vary depending on the vehicle that you’re looking for, as well as for the duration of your rental. We have something for everyone. From Mustangs for the honeymooning couple, to minivans for the family vacationers. Take a look at our economy car rentals, rates, and durations and get ready to book with us today! If you should have any questions about our discount car rentals, please don’t hesitate to contact the experts at our car hire in Honolulu today!